Rather Be has been supported into 5/1 favouritism in the BetVictor Gold Cup odds but, while all the money has been for Nicky Henderson’s seven-year-old, other runners with appealing profiles remain relatively unloved in the betting. 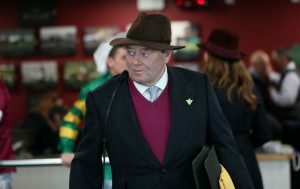 The claims of Henderson’s charge were clear even before the Seven Barrows trainer scratched his other three possibles for the Cheltenham contest at the five-day stage. 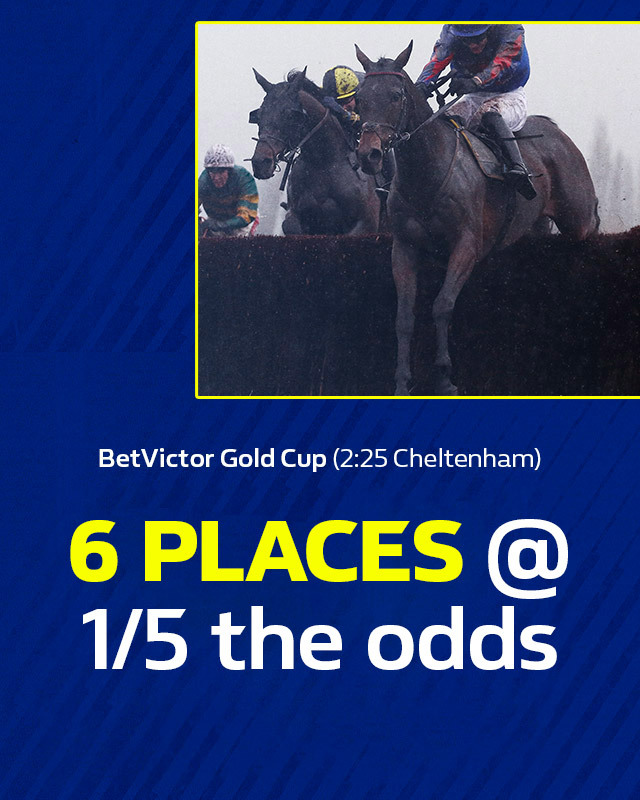 Beaten a head by BetVictor Gold Cup second favourite Mister Whitaker in the Close Brothers Novices’ Handicap Chase over course and distance at the 2018 Festival, he receives a 9lb pull in the weights with that rival here. However, his trainer hasn’t landed this race since doing so with Fondmort in 2003. Meanwhile, being headed in the shadow of the post in March hardly rubberstamps Rather Be’s relish for Cheltenham’s famously demanding uphill finish – a major doubt given that a dozen of the last 16 BetVictor Gold Cup winners had previously shown victorious appreciation for the storied incline. Why not read out horse racing accumulator tips? The Pipe lineage have booted in eight BetVictor Gold Cup winners between them and while patriarch Martin landed seven of those, David came within a neck of pouching his second last year with the ill-fated Starchitect. French import King’s Socks finished a strong fifth behind The Storyteller in the Brown Advisory & Merriebelle Stable Plate at the Festival in March and runs here off a 1lb lower official rating. That was just his second start in the UK and with only a pulled up Aintree outing since he could well have plenty of improvement left to unlock. Nicky Henderson’s Rather Be is favourite to win, but who can challenge him? If Mister Whitaker appeals at the odds, then how’s about a horse that got within three lengths of him at Carlisle when both made their seasonal debuts, despite regular partner Richard Patrick not being able to use his 3lb claim? Patrick’s allowance is back in play for the BetVictor, meaning his mount is 4lbs better off with the second favourite at Cheltenham. Having never finished out of the first three over fences, there could be more to come on her second start of the campaign. As referred to previously on these pages, Paul Nicholls’ recent record in this race is enough to consider backing the current bottom weight on its own. Fifth in both this race and the December Gold Cup at the same course in 2017 off a handicap mark of 145, he’ll run here off 137, just 1lb higher than his hurdles rating when a head second in the Fred Winter at the Festival in 2016.